I am a big fan of all sorts of series. 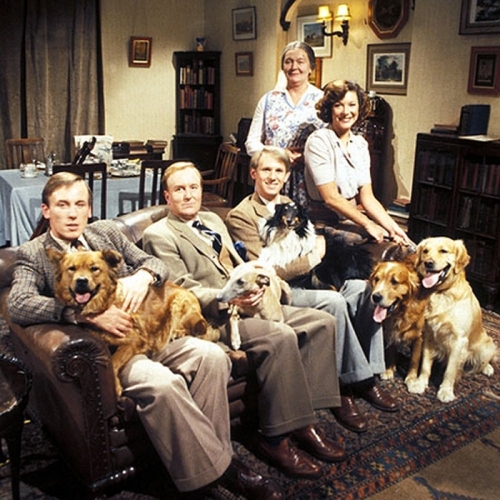 One of my favourites is “All Creatures Great and Small – James Herriot“. 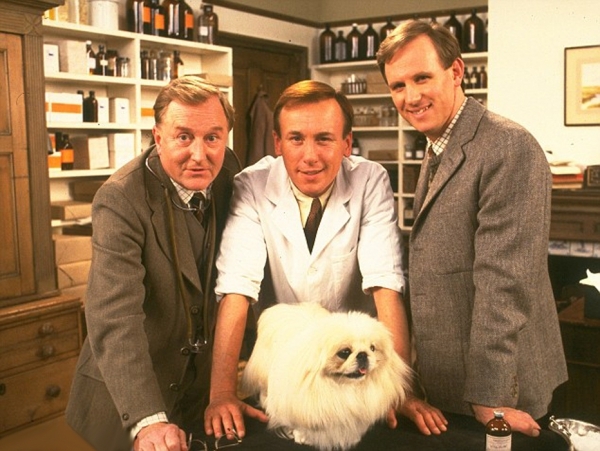 It is a series about James Herriot, a country vet, who came to Darrowby to practise his profession. 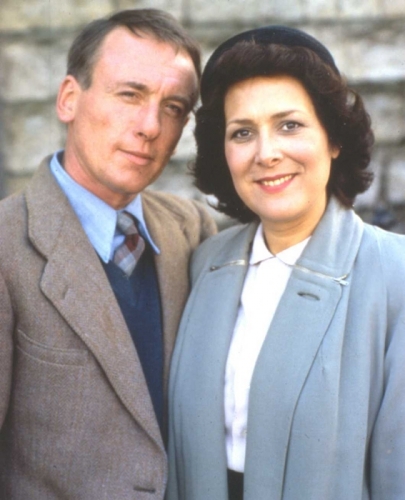 He went to work with Siegfried Farnon in his practice at Skeldale House. Tristan Farnon, Siegfrieds brother, also lives in Skeldale House. He is studying to become a vet too and he and Siegfried always quarrel about everything. They all live in the same house and have Mrs. Hall as their housekeeper. 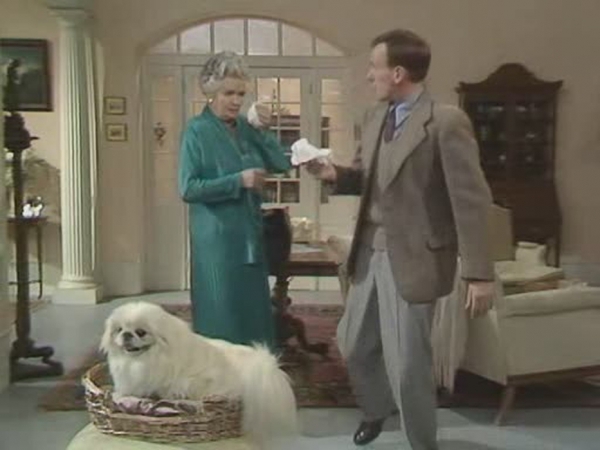 Later on James meets his later to be wife Helen Alderson and after they married they first live at Skeldale House, but later on they moved to their own house. The series tell the stories of their daily lives and I love it! There are 7 seasons. 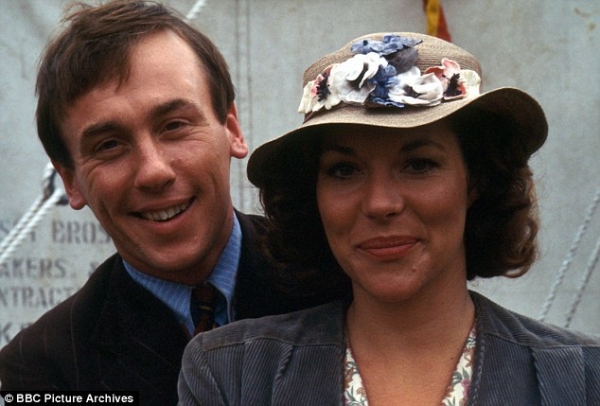 In the 4th season Helen is played by another actress, Lynda Bellingham. 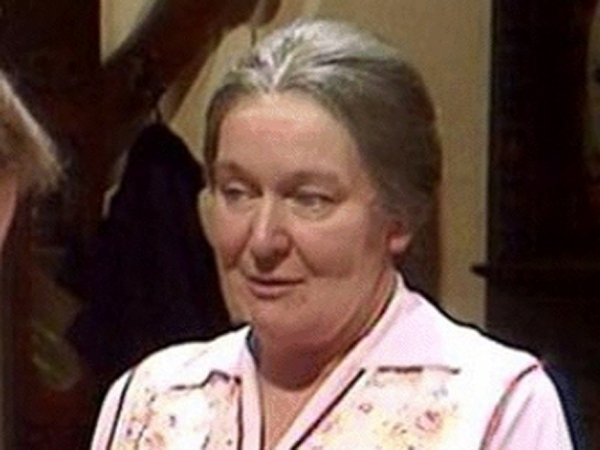 I love the first Helen the best. 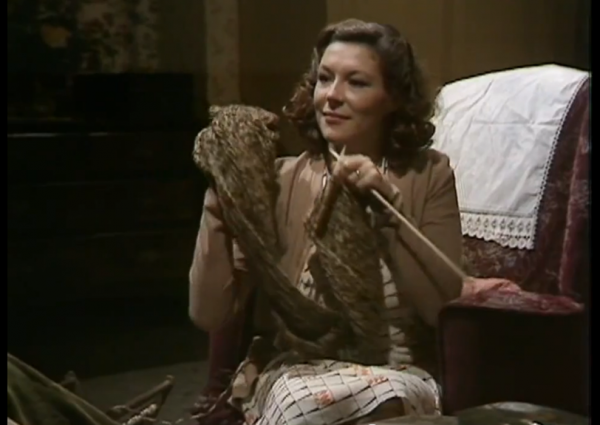 She is played by Carol Drinkwater. 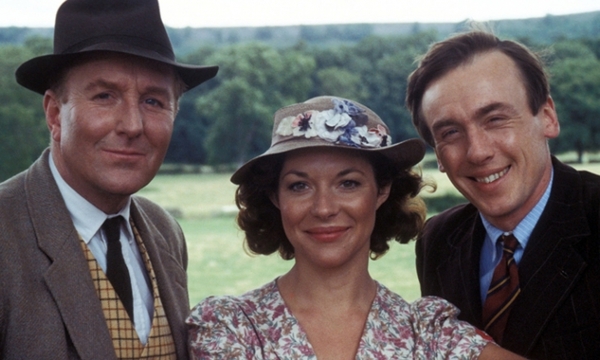 And here is an episode of the series.